We are now ready to launch our stands, sponsorship and advertising opportunities to all the local Businesses which offer anything specifically interesting to the youth between 16 and 19 years old. BLOSS Matric Dress of the Year and Youth EXPO 2019 will take place at the exclusive Monte De Dios in Pretoria on Saturday, 16th February 2019. BLOSS Matric Dress of the Year and Youth EXPO 2019 is the quintessential element in preparing all learners for their Matric Farewell, Future Career options, Gap year and Matric Vacation. This Expo brings together a dazzling collection of Invited Exhibitors including a variety of well-known designers, beauty experts, make-up artists, and other relatable products and services. Not only does the BLOSS Matric Dress of the Year and Youth EXPO 2019 cover the entire spectrum of the Matric Farewell, but also introduces potential students to prospective study institutions, gap year options and many more. 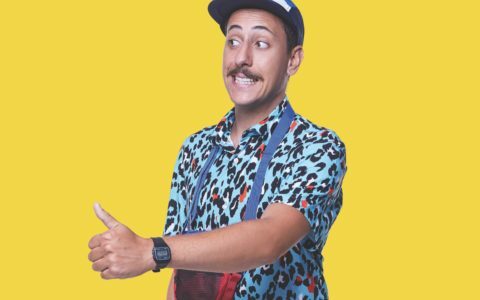 BLOSS Matric Dress of the Year and Youth EXPO 2019 teamed up with top brands and local businesses to promote a jam-packed day of inspiration, entertainment and plenty of prizes. The Saturday will include a full day of events and exhibitions for all senior students to attend and participate in. 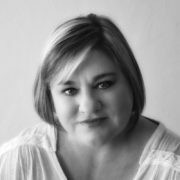 Trudi Stander, the head of our BLOSS Brand ambassador program is a strong woman who faces life with no fear, fights for what she wants, and don’t care what people say about her. She is a businesswoman and entrepreneur with more than 10 years’ experience in the media industry. 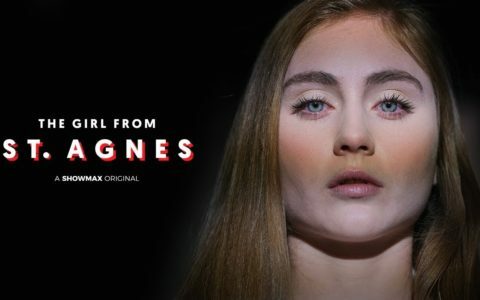 She believes that every moment we are alive is precious. Treat it as such and don’t waste a single second. Be brave, and don't be afraid to assert your power in the pursuit of your dreams. Set your goals, and accomplish them, but be kind to yourself. Make things happen without permission. 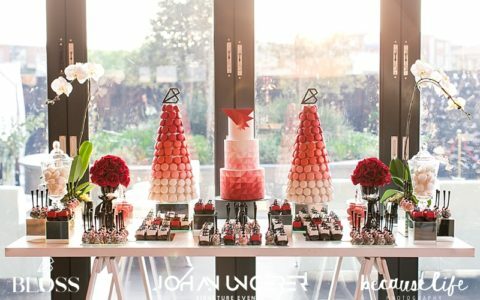 Get a Free Goodie Bag Worth More Than R3000 + Win Fab Hampers! 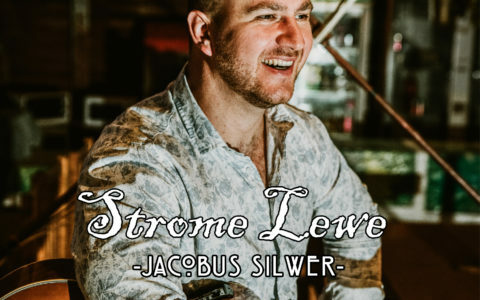 Jacobus Silwer blaas strome nuwe lewe in die Afrikaanse Musiekbedryf! 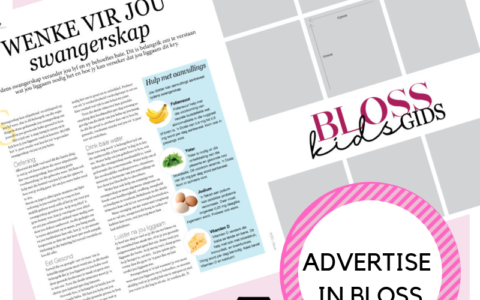 Do You Want to See Your Brand in BLOSS? Now is Your Chance! 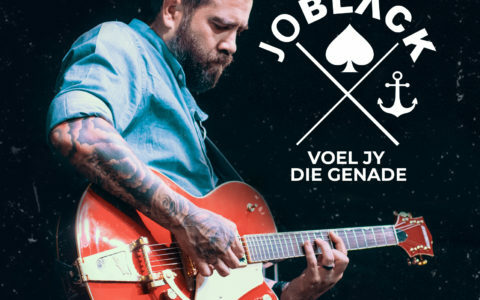 Jo Black se nuwe album bereik goue status binne 10 dae!